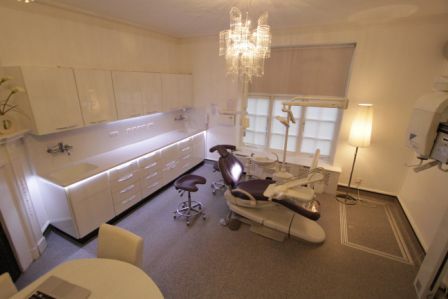 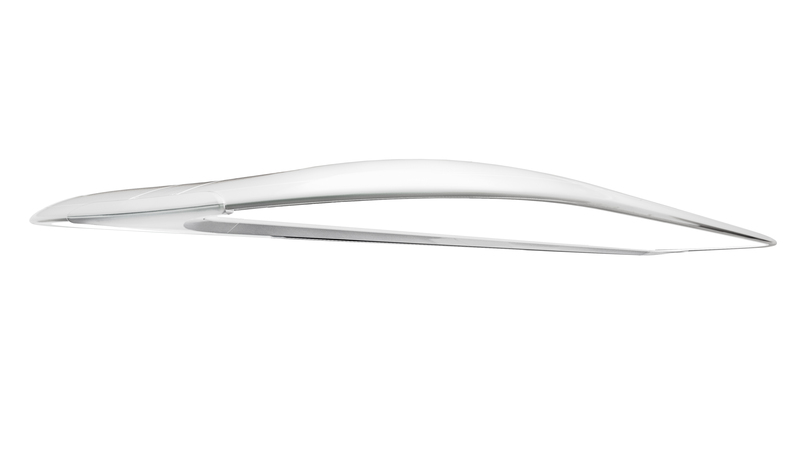 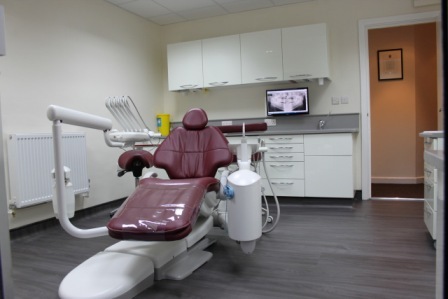 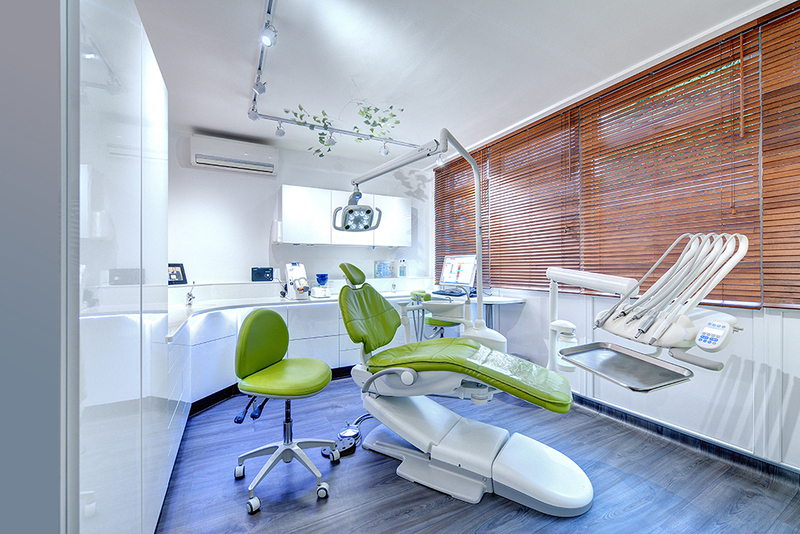 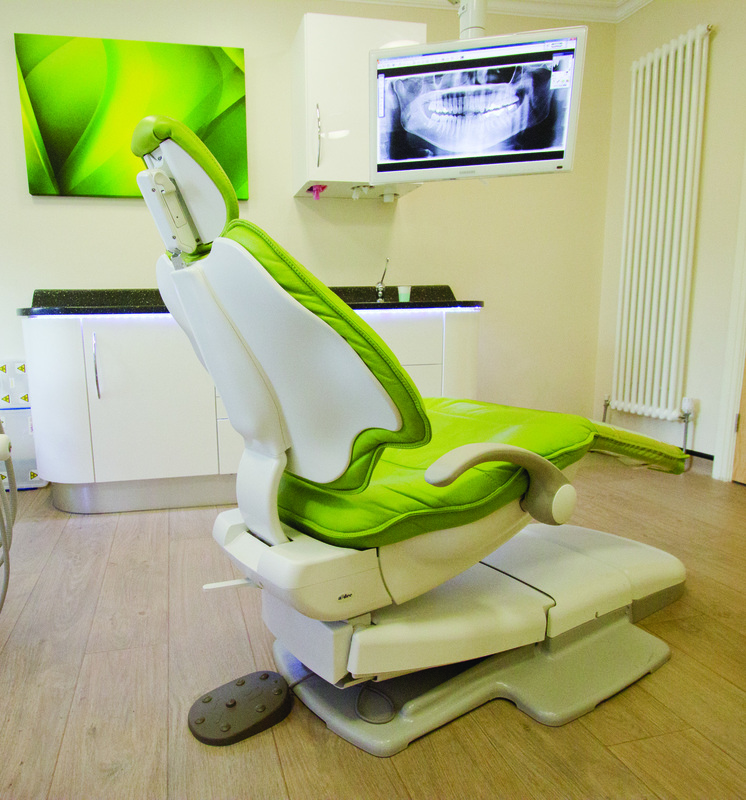 DB Dental offer a wide range of surgery lighting from industry recognised manufacturers, chosen for their build quality, reliability and cutting edge technology. 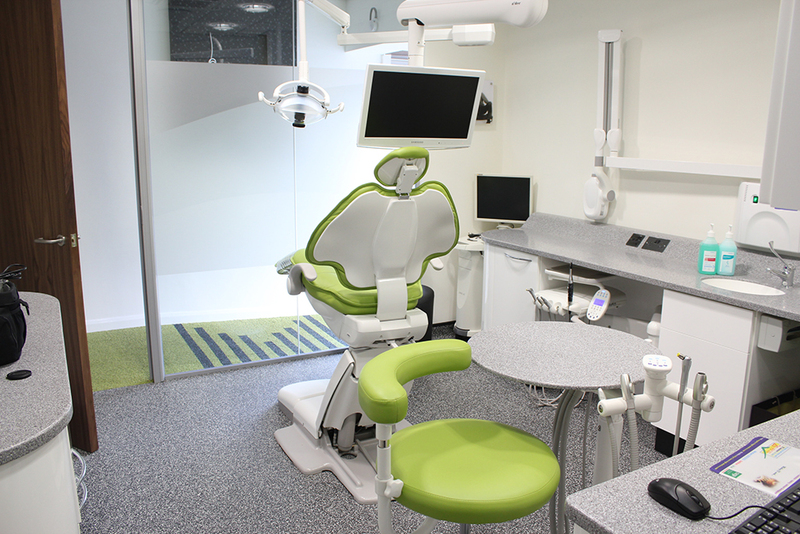 We offer A-dec, Belmont and Faro operating lights, as well as a full range colour corrective lighting solutions from D-Tec. 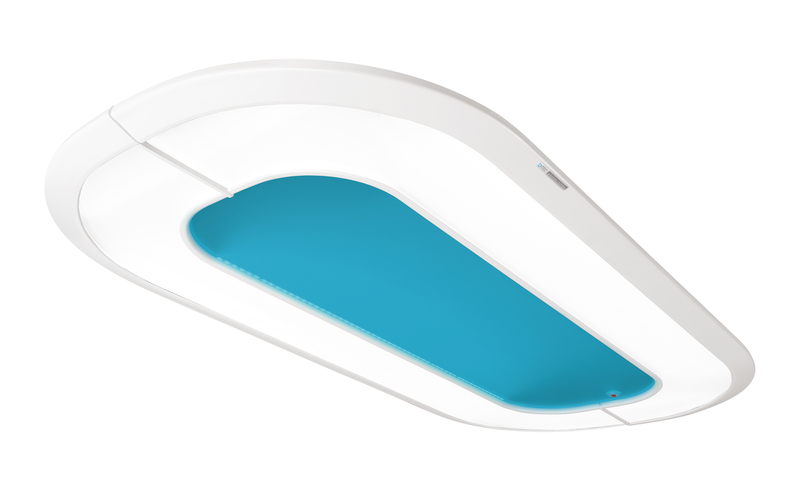 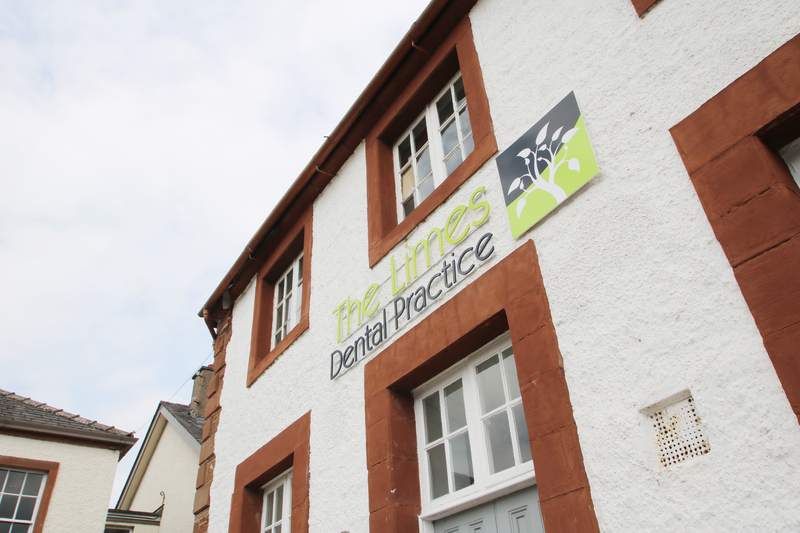 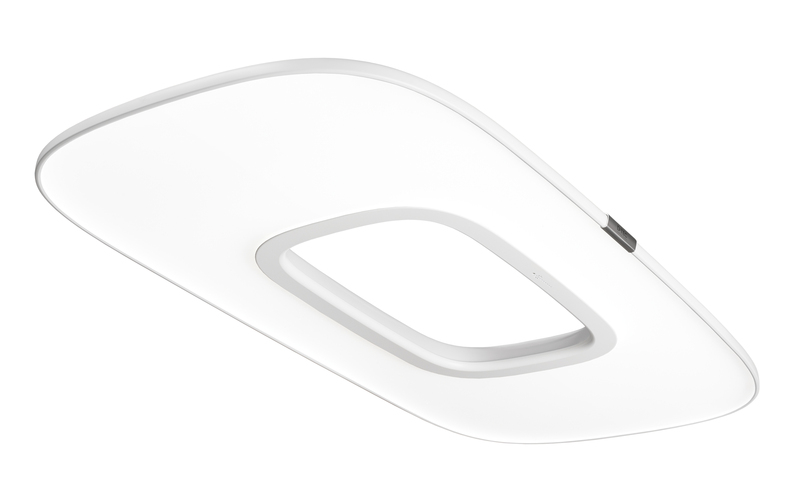 D-Tec lighting solutions are specifically designed to provide natural daylight and minimise contrast in lighting conditions, therefore dramatically reducing the strain on the practitioners eyes.